When buying a car, one point to consider during the process should be insurance costs. Aside from any finance or lease payment, and fuel costs if you cover lots of miles in a not-very-efficient vehicle, insurance is likely your biggest car-related expense. Thankfully, the Insurance Institute for Highway Safety's Highway Data Loss Institute (HLDI) keeps track of claims data that drive insurance premiums—and it offers some truly predictable "surprises" now and then. 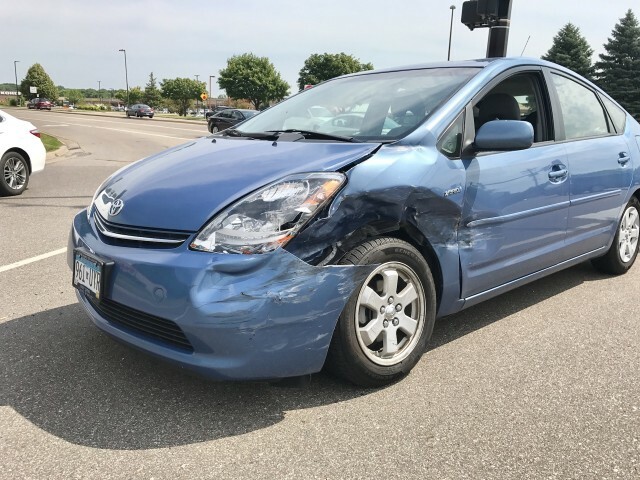 In a recent blog post, the HLDI compared all vehicles from 2014 through 2016 model years to determine which have the highest frequency of claims per 100 insured vehicle years. It also assessed those with the highest average payout per claim (known as claim severity), and the highest overall losses (which HLDI defines as the average loss per insured vehicle year). At the absolutely bottom and toward the very top sit two electrified vehicles: the Smart Fortwo Electric Drive and BMW i8 plug-in hybrid sport coupe. On the opposite end of the insurance-claim spectrum sits the BMW i8 (starting at more than $130,000) with a claim frequency of 7.7 vehicles per 100 insured vehicle years, an average claim severity of $21,588, and an overall loss of $1,657, or 10 times that of the electric Smart. So, what's the takeaway here? 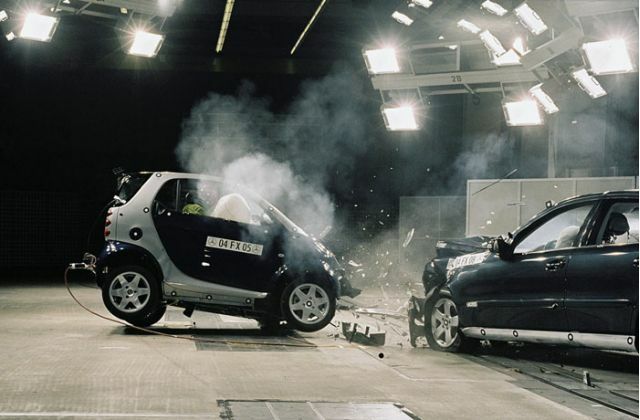 Well, an urban-bound city car is likely to be in fewer accidents, for starters. And those accidents are of the lower-speed variety when they do happen. Also, more expensive, fast, sporty vehicles are—surprise!—more costly to fix when they are damaged. Gee, whodathunkit? You can read the entire study at HLDI.